It’s been a while since I worked on my beach girl! Last time I worked on her, I practiced her face. I found a face I liked, but I’m having a bit of difficulty. When I redraw her, she looks different and if I use pencil instead of ink, she looks different. There is more playing and practicing to be done! 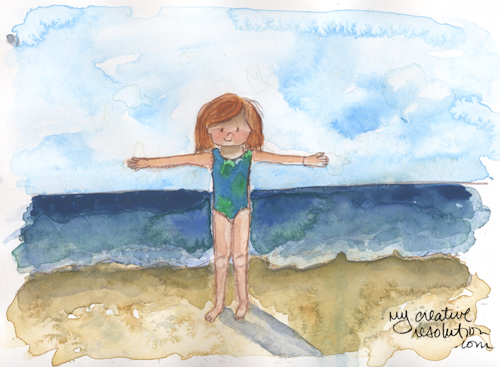 The inspiration to try the “background first” approach to beach girl came from an interesting blog post – “10,000 hours” and the link contained in it (Alina Chau’s watercolor tutorial.) 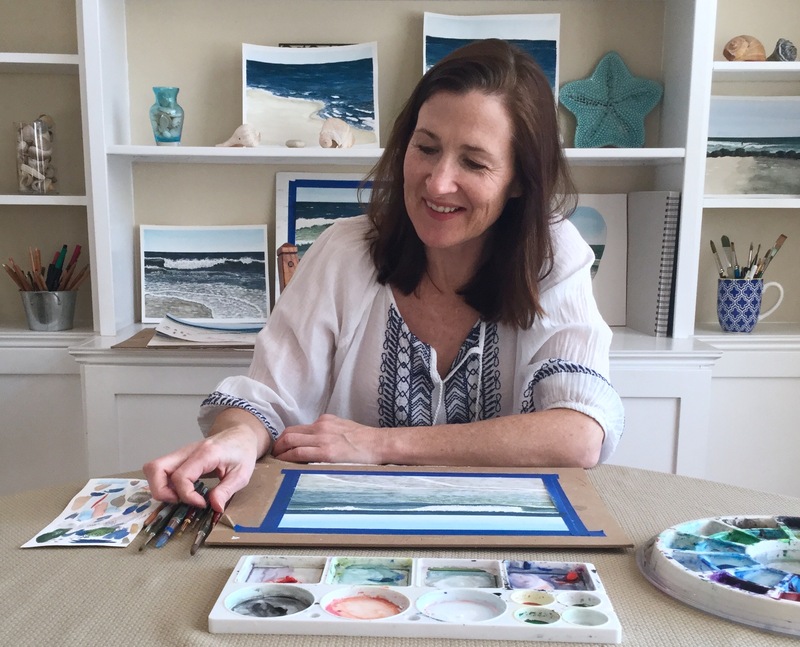 Wisteria Interior’s post inspired me to not give up and keep trying. 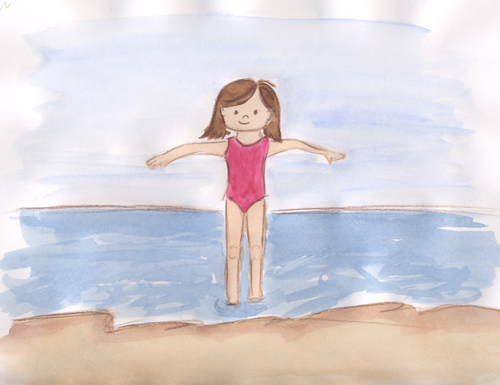 And as I read Alina Chau’s tutorial I started to wonder, “Why wasn’t I using all my watercolor techniques on beach girl?” It was like an “aha” moment. So, thank you! 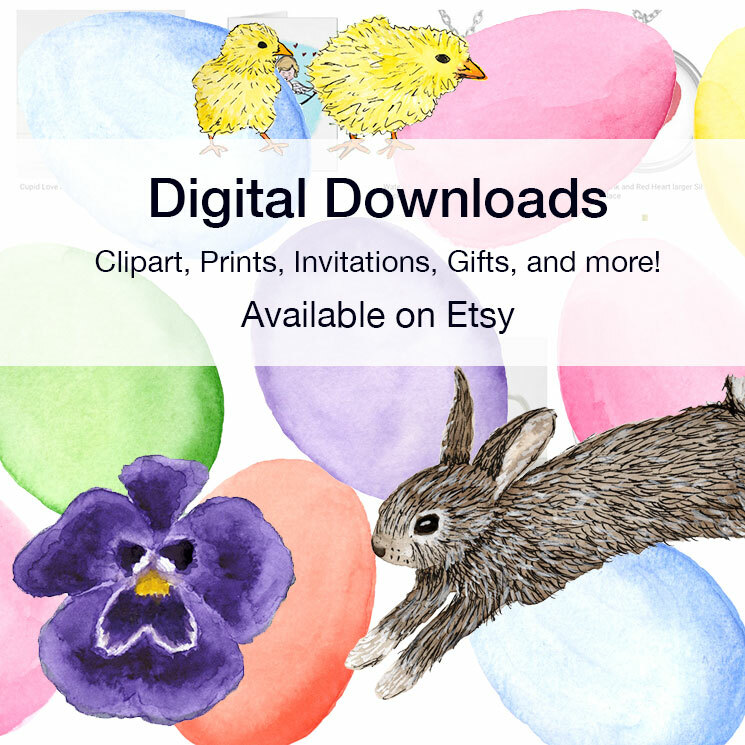 Categories: Watercolor | Tags: beach, illustration, painting, watercolor | Permalink.